Another popular destination in Palawan is the Tubbataha Reef Marine Park. 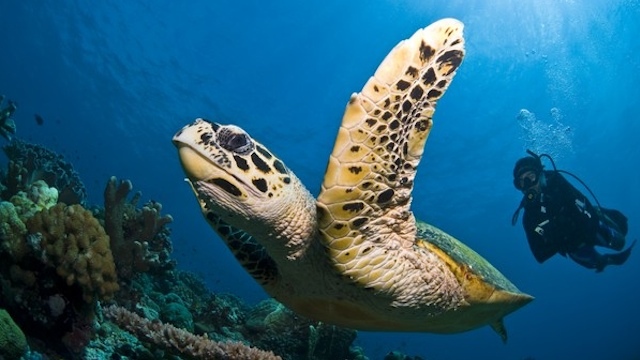 Almost textbook-famous, this marine park has gained much esteem from all over the world, especially among the diving and scientific communities, because of the diversity of marine life. The Tubbataha Reef is located in middle of Sulu Sea, specifically 175 kilometers southeast of Puerto Princesa, the capital city of Palawan. Palawan is one of the top travel destinations in the Philippines. It offers unspoiled islands, pristine beaches, magnificent rock formations and diverse marine life. One of Palawan’s countless scenic beaches can be found in Port Barton. 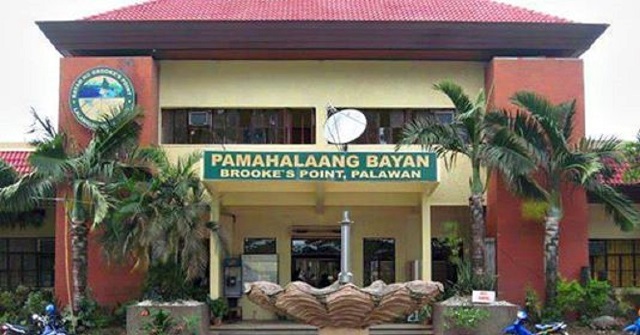 Port Barton is a small, quiet farming and fishing town located in San Vicente along the west coast of Palawan. Years ago, this portion of Palawan was not so accessible to visiting tourists and remained mostly untouched by commercialism, but with the construction of its major road in 2009, going to and from the port has become a breeze. Thanks to the movie ‘Flipper’, dolphins have become one of the most loved creatures, especially by children. Because of their playful and friendly nature, most people would not pass up an opportunity to see these finned mammals in person. 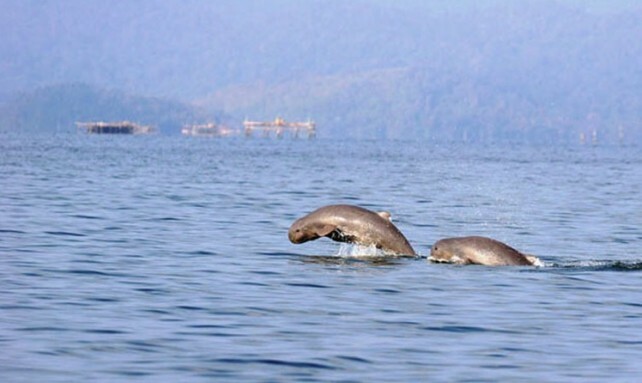 You don’t have to go far to do so; dolphins do thrive in Philippine shores. One of the places you can go to is the Malampaya Sound Land and Seascape Protected Area in the town of Taytay, located in the northwestern portion of Palawan. Palawan is the so-called Philippines’s Last Frontier because of its abundant land and water resources, some of which are still undiscovered to this date. It does not only have beautiful and clean beaches untouched by commercialism: it is also home to many astounding archaeological discoveries in the country. 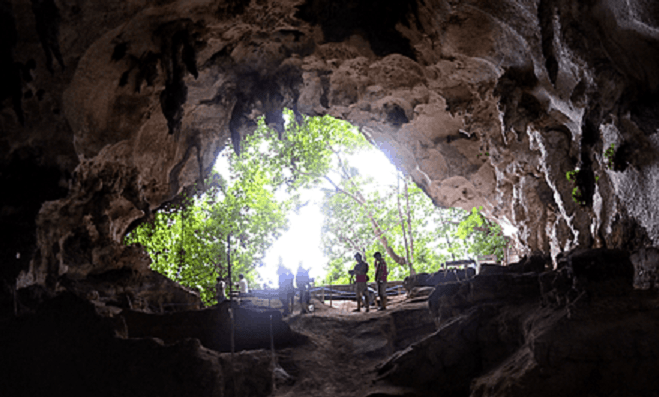 It hosts a number of discovered caves that have tremendously aided paleontologists in connecting dots and bridging links in the study of prehistoric life. 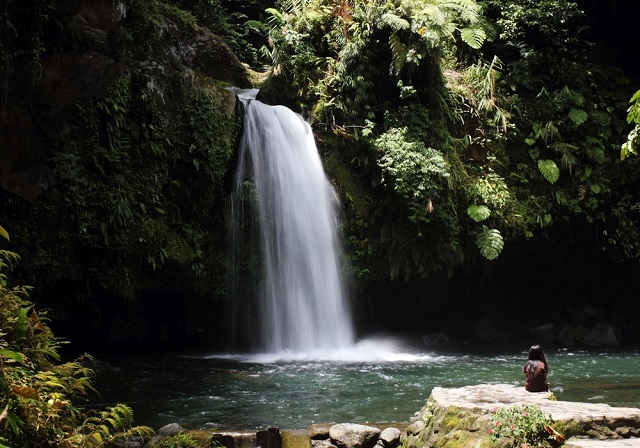 The Tabon Caves in the municipality of Quezon is one such discovery.